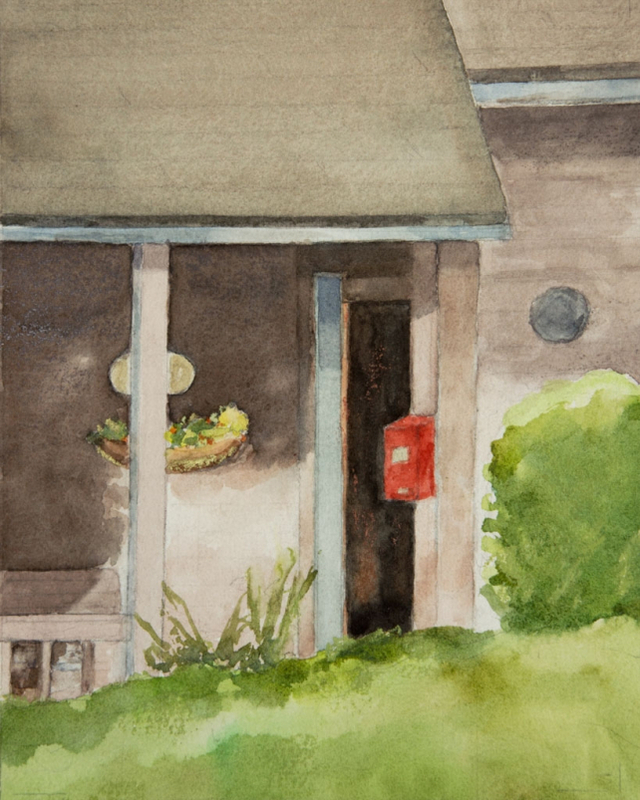 Joan Franklin is an award-winning watercolor painter of both indoor and outdoor images. Her favorite subjects include windows and doorways in late afternoon light. Joan's work is in collections in New York, Pennsylvania, New Jersey, New Mexico, California and Oregon. Her paintings have been described as intimate, luminous, fluid and timeless. In her words - "Painting, for me, is about bringing heightened awareness to what I see, feel and imagine."